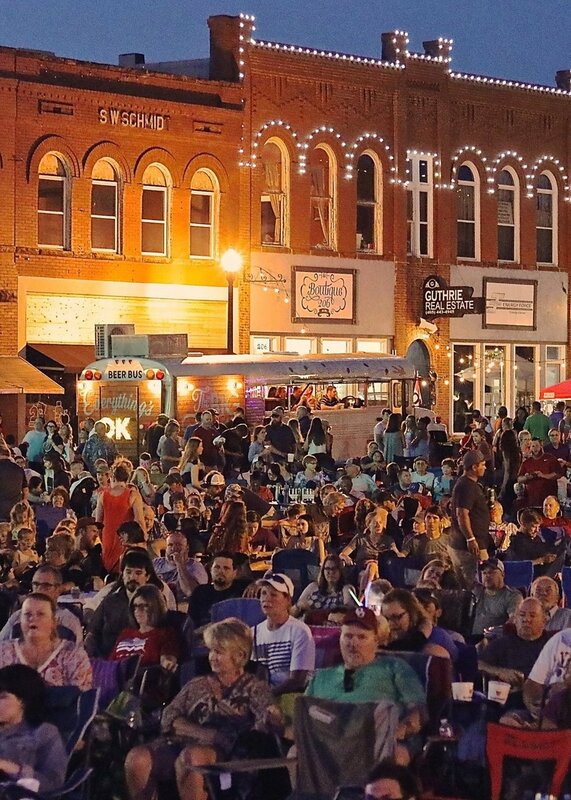 Gather with your favorite people monthly in one of the coolest downtowns in America. Eat as you connect with friends and family over the summer. Listen to live music while enjoying community.